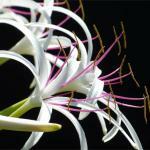 Spider lily, also called hymenocallis, is a simply beautiful bulb flower. Fragrant and very ornamental, it will give your flower beds and pot arrangements a definite edge for them to be brought indoors. Favor planting in spring, covering the bulbs only very lightly. Select a sun-endowed spot or light sun, hopefully warm enough. 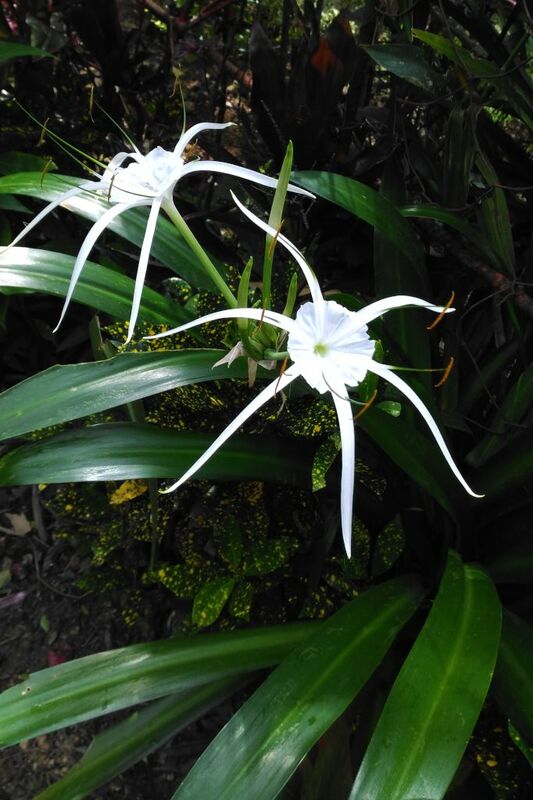 Hymenocallis can only grow directly in the ground in climates that are warm enough in both summer and winter. Outside of these areas, go for growing in pots or take on the duty of bringing the bulbs indoors in a cool and ventilated space as soon as temperatures drop to around 40°F (5°C), even at night. This helps new flowers appear. Wait for the foliage to have turned yellow completely before cutting it off, because the plant needs this step to fully replenish its nutrients for the next blooming season. 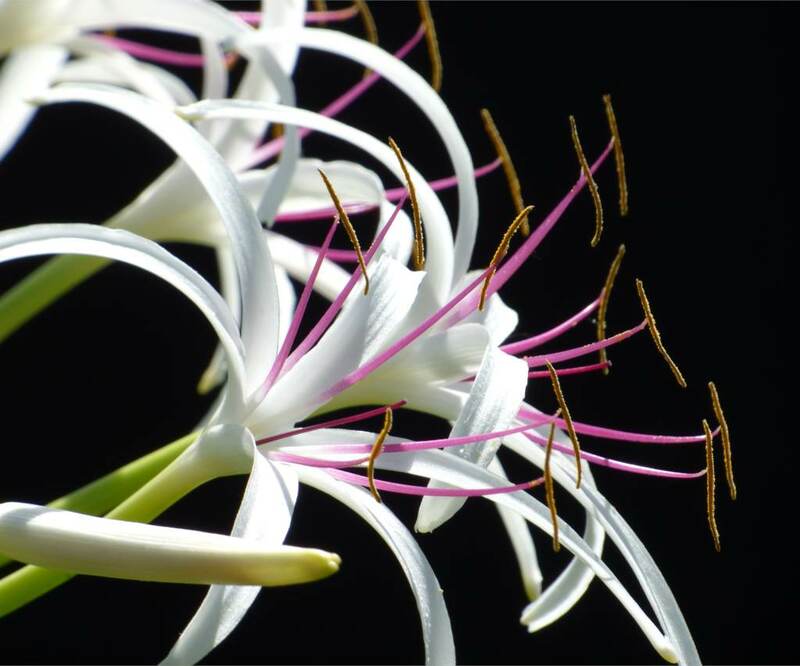 Sometimes also called sea daffodil, spider lily is unique and quite elegant. This plant reveals a very beautiful blooming during the entire summer season. It requires heat to grow in full earth: that’s why growing it in warmer oceanic climates is common. In colder areas, you’ll have great success growing it in greenhouses, pots or as an indoor plant, provided you keep it in a cool, non-freezing place over the winter. You’ll have understood that spider lily is quite a demanding plant, but its beauty makes up for that entirely. If the climate in your area is a bit cool, opt for growing it in pots, and only bring the plant outside during the warmest months.